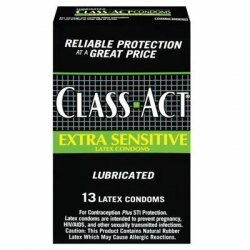 Class Act Condoms 13 Ct.
Class Act Condoms 13 Ct. Item Number. : DB10095850. Conceptrol Prefilled Applicator 10x0.09 Oz. 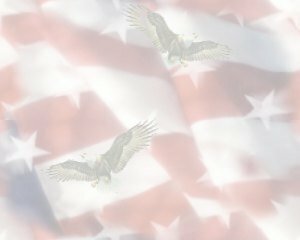 Item Number.:DB10007530. Durex Avanti Bare Condoms 12 Ct.
Durex Avanti Bare Condoms 12 Ct. Item Number. : B10090940. Durex Intense Sensation Condoms 3 Ct.